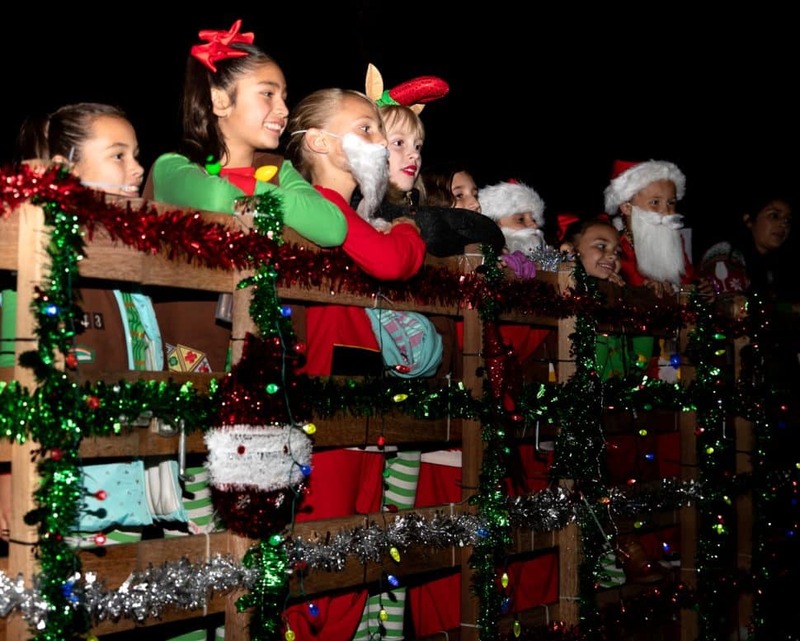 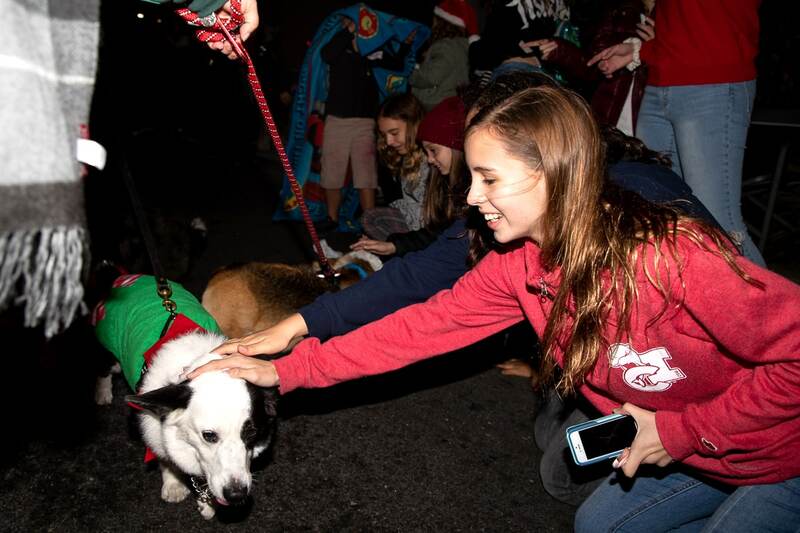 It’s become a rite of December, as regular and welcome an occurrence as the trees decked in lights on Alamitos Bay and the pooches decked in holiday sweaters on 2nd Street. 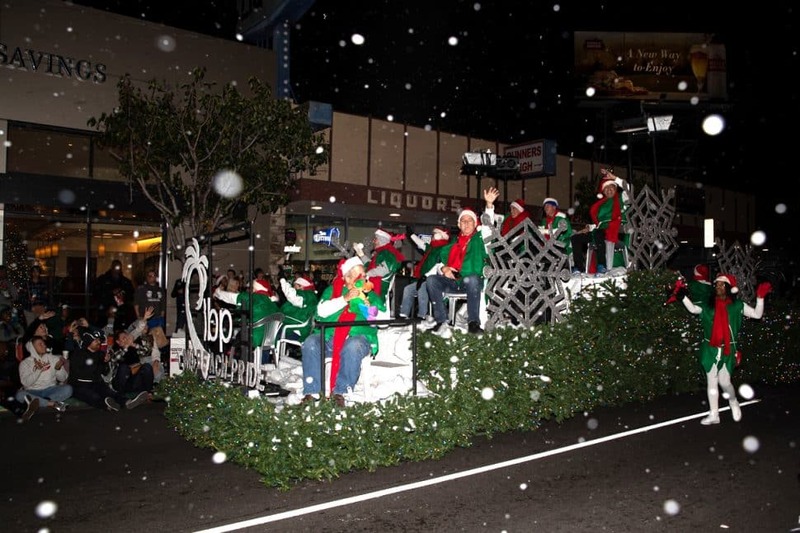 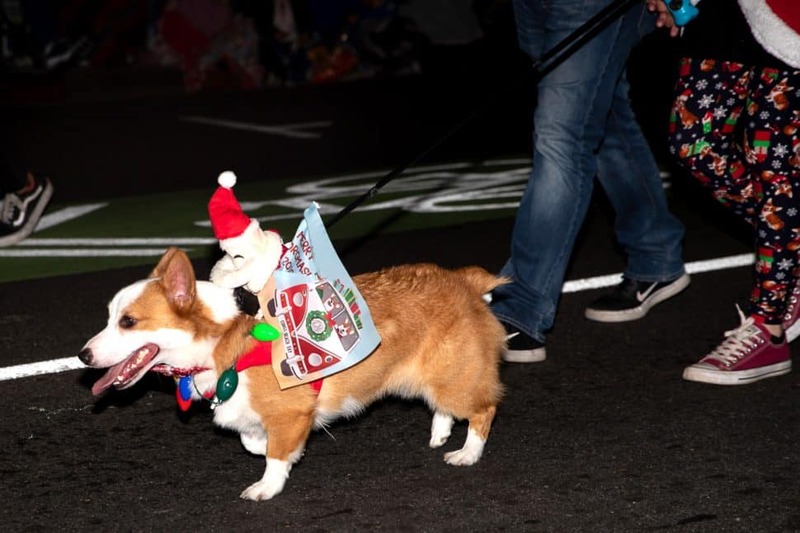 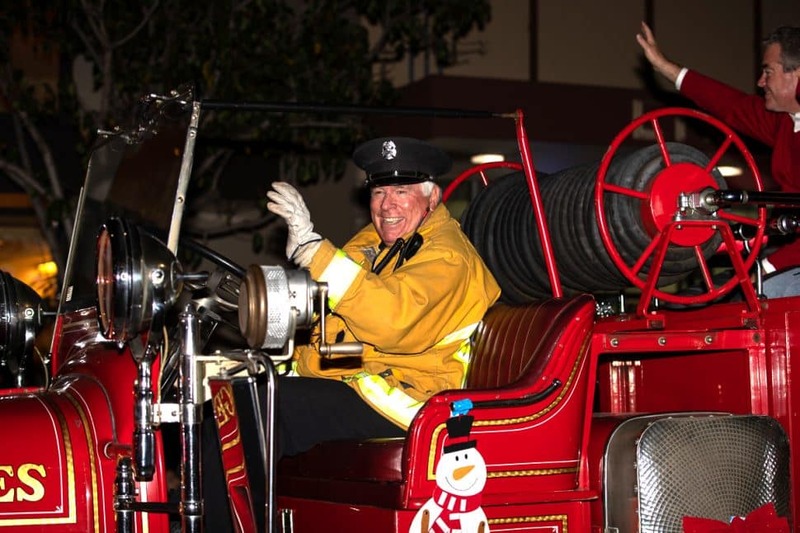 Yes, the Belmont Shore Christmas Parade. 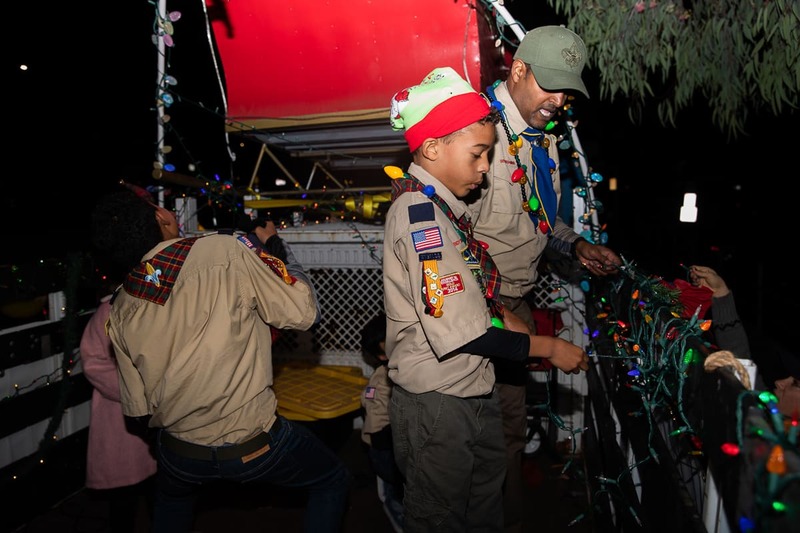 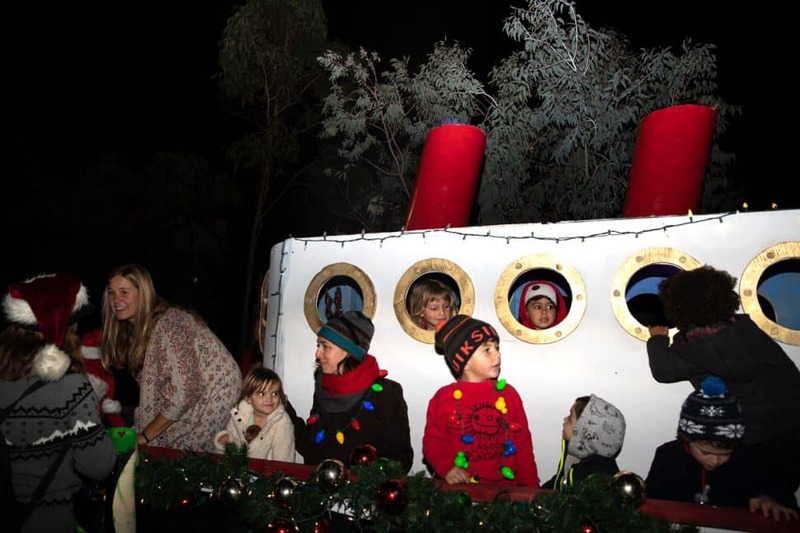 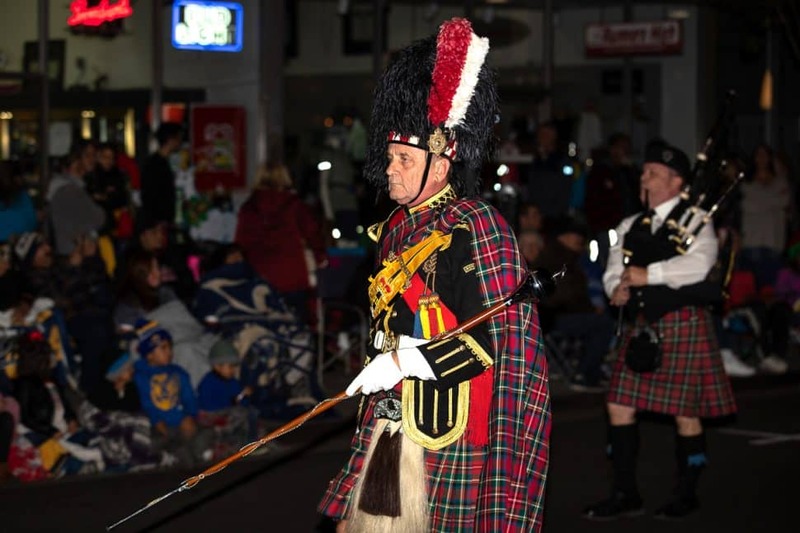 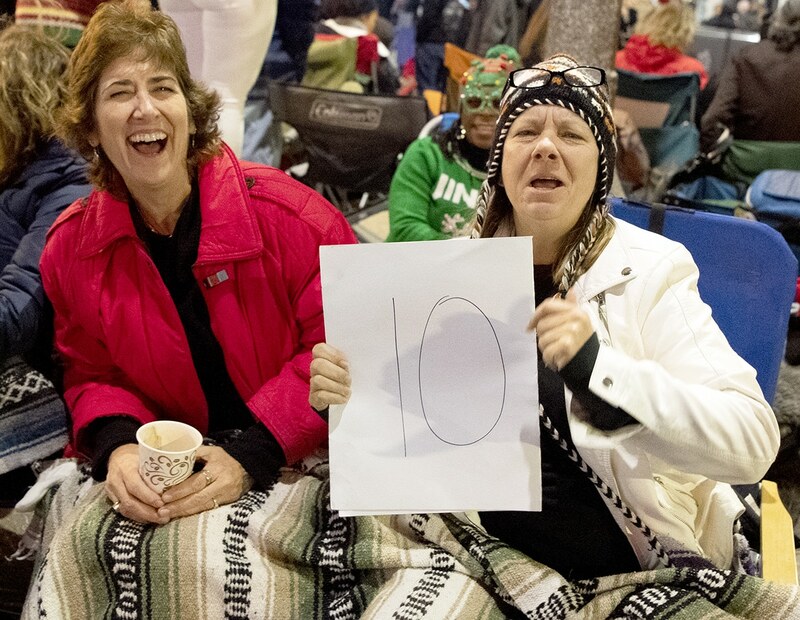 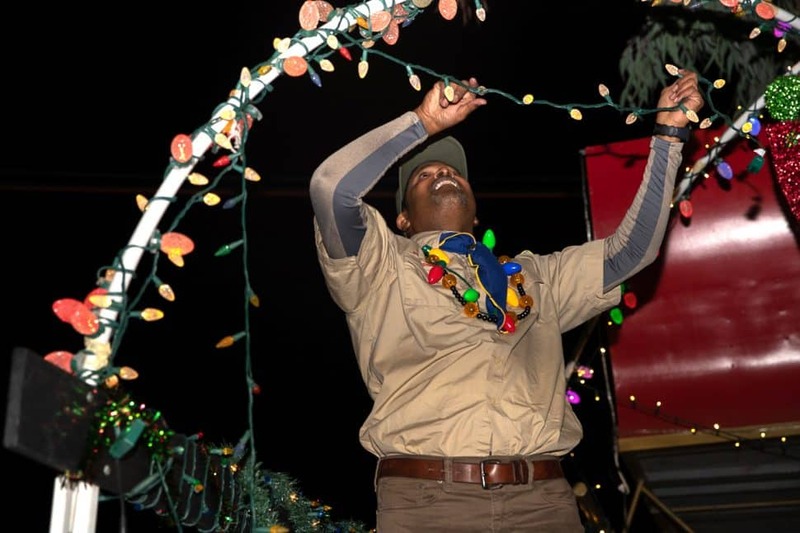 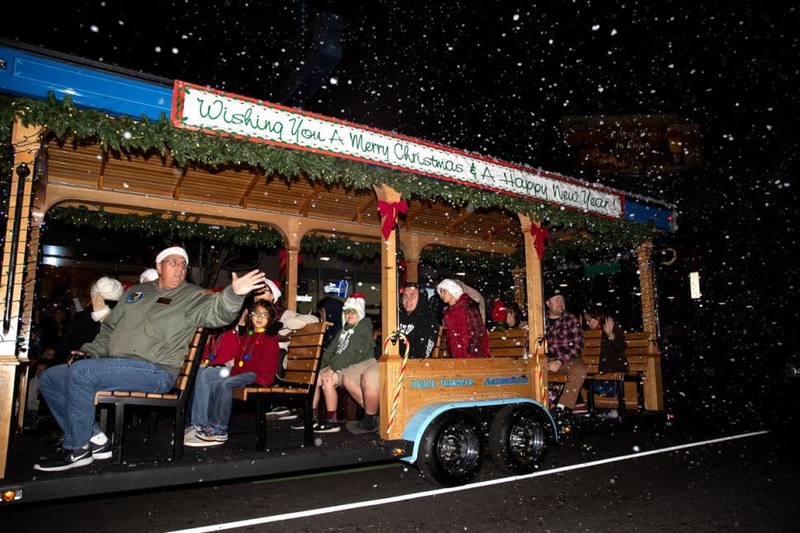 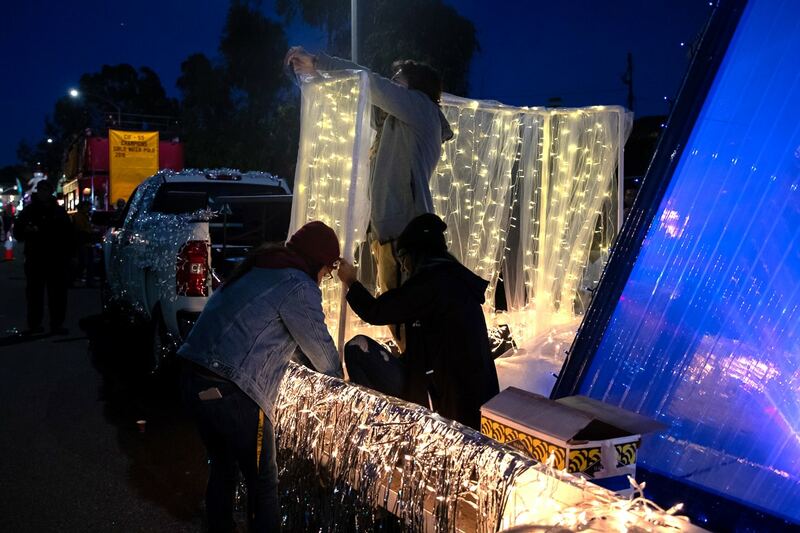 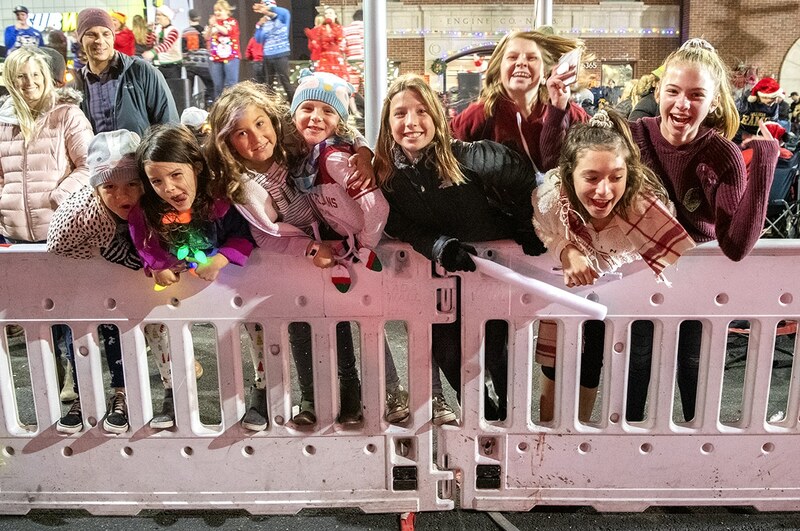 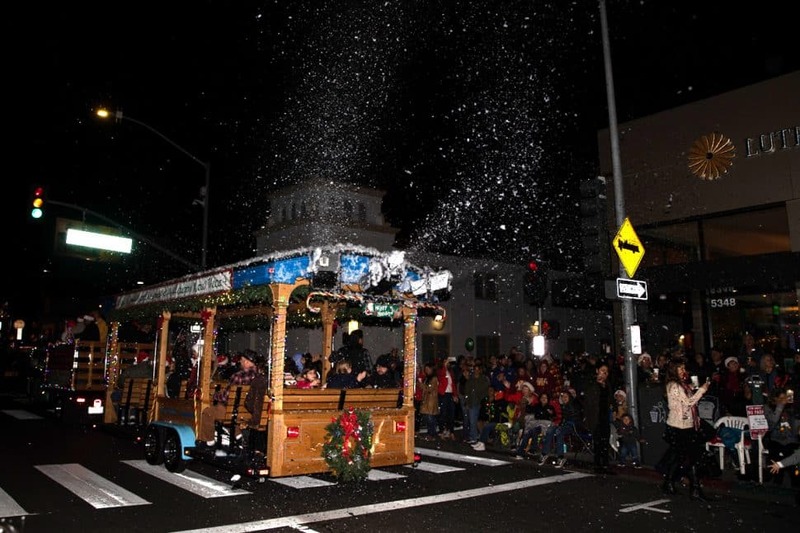 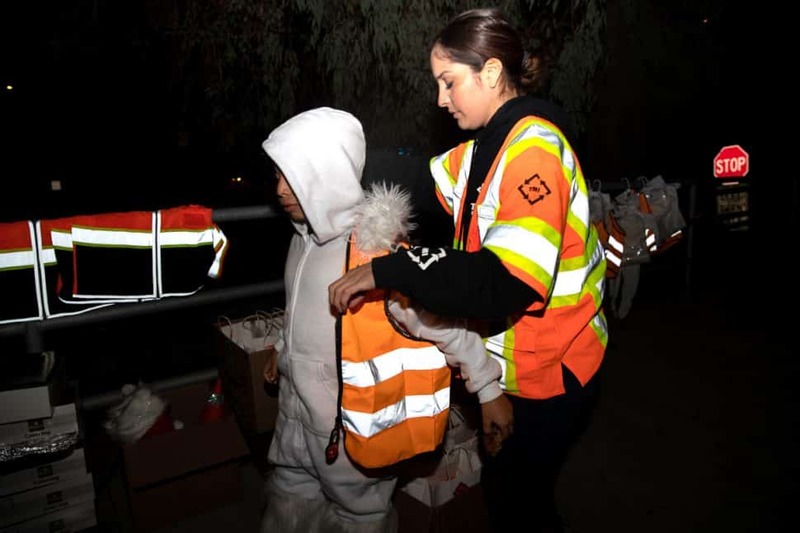 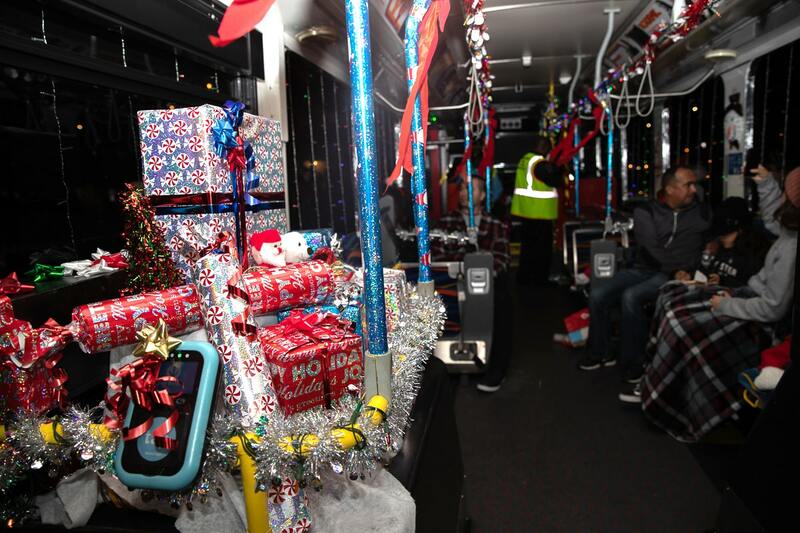 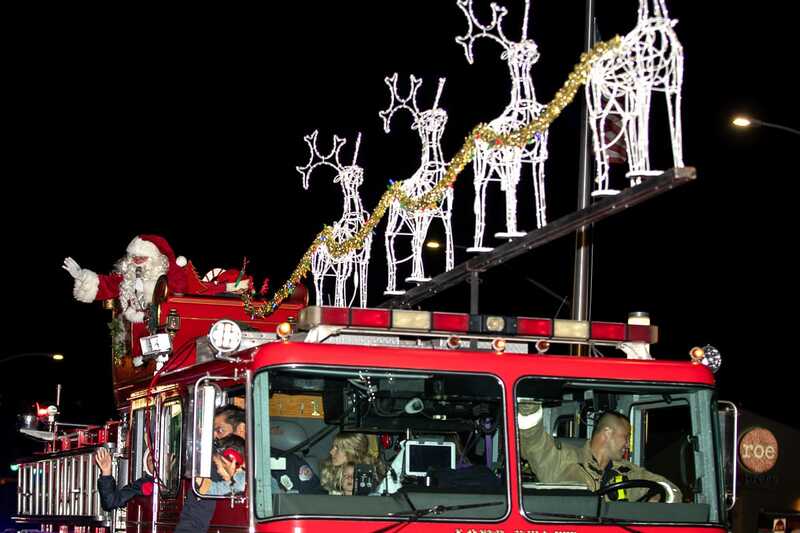 Saturday marked the 36th edition of what has become a holiday tradition for lots of folks and families, judging by the thousands who lined 2nd Street on a very chilly night. 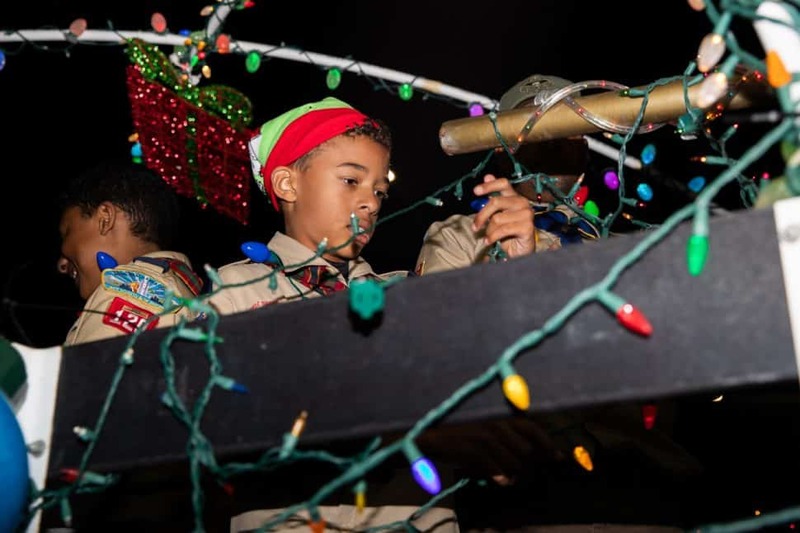 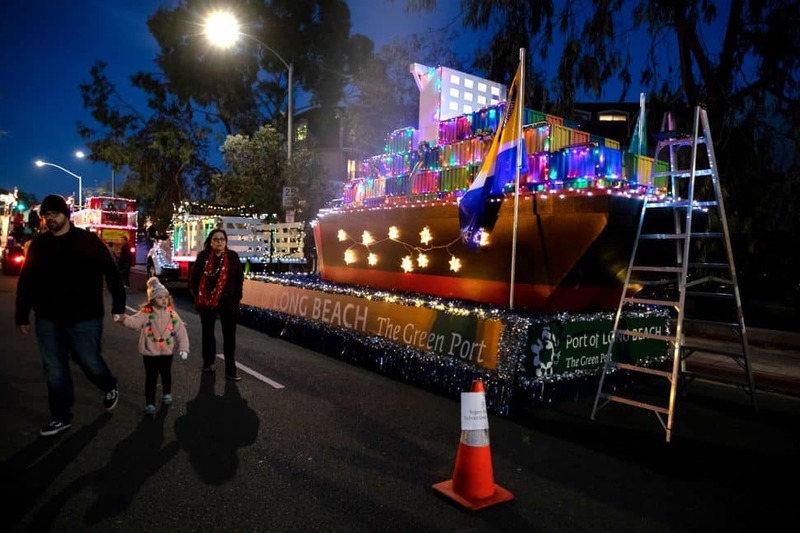 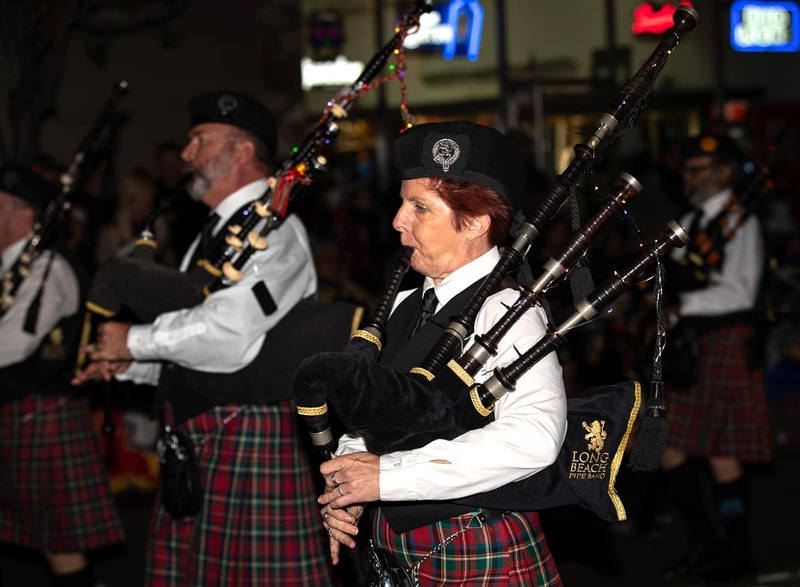 But all that seemed forgotten once the parade got underway and the usual assortment of kids, floats, bands, dignitaries, dogs and Santa Claus put everyone in the mood to appreciate not only the time of year but where they get to spend it. 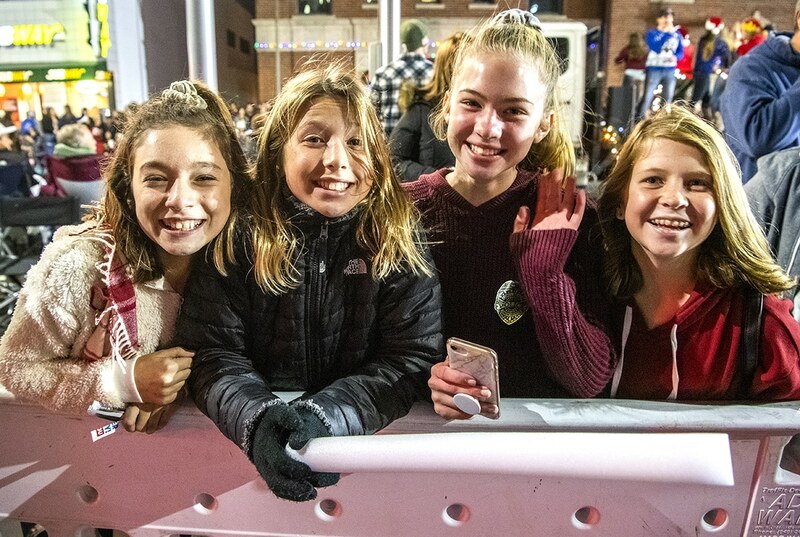 As they say, when it comes to the holidays: location, location, location.